I’ve got some MA Wedding Photography on the blog this week. 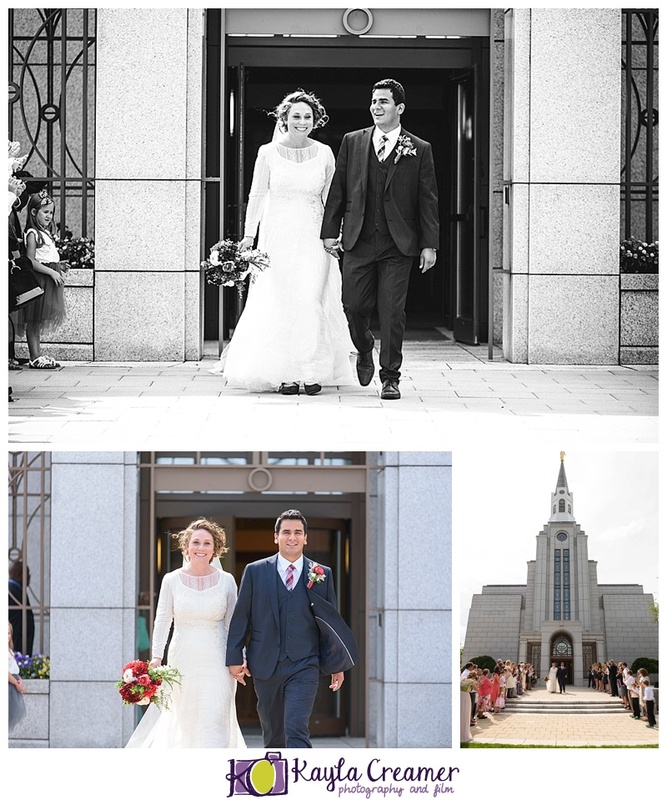 I recently had the pleasure of photographing Sarah and Eidy’s wedding at the LDS Boston Temple. Talk about a beautiful venue! 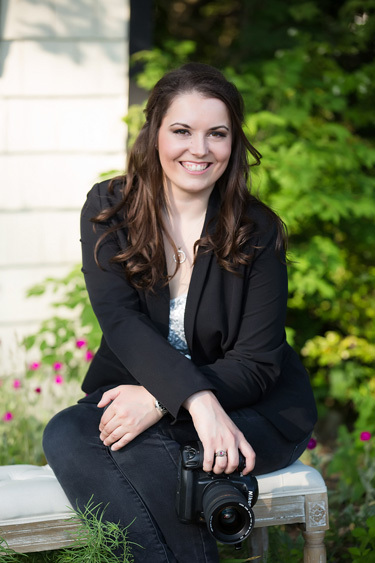 I was fortunate to have one of my favorite second shooters, Melissa from Melissa van Ruiten Photography, in town from San Francisco to help me with this wedding. 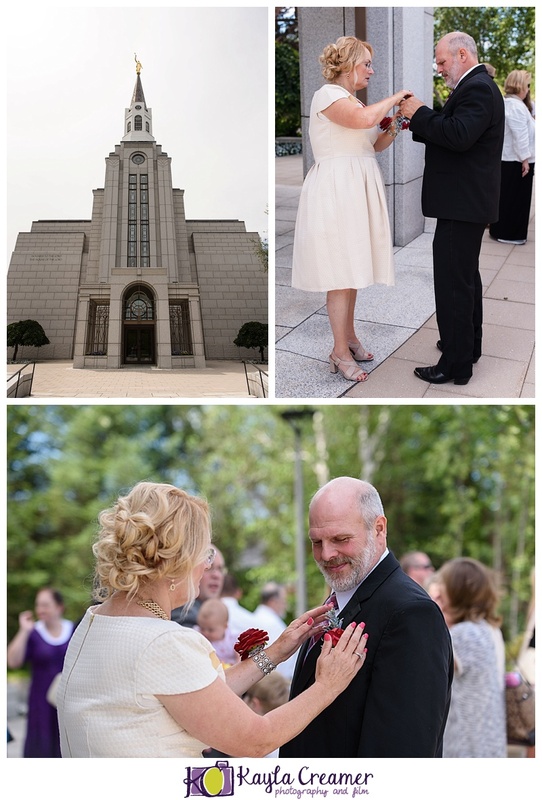 We got some beautiful shots of the happy couple on the Temple grounds on Saturday and then made our way to the Alexlee House in Greenfield, MA for the reception on Sunday. We couldn’t have asked for better weather all weekend either! This was my first wedding at the Alexlee House and I have to say, the view did not disappoint. We saw an incredible sunset and even a few 4th of July weekend fireworks! Sarah’s mother, Patrice, did a wonderful job on the centerpieces and decor for the event. If you didn’t know, Patrice was one of our interns when I was working at Amherst Media. She hosted a craft show along with Hillary DeGrasse and her crafting skills certainly showed with every detail of the reception. Sarah even hosted the 4th of July episode a couple of years ago! Did I mention Patrice’s her fabulous coconut chocolate chip oatmeal cookies? She made little goodie bags of those cookies for guests. They are phenomenal! Sarah’s dress was absolutely beautiful. It was custom made in Barcelona, Spain. The detail was absolutely exquisite. Be sure to check out the photos of it below. We had a surprise visit from Hermione too! Bet you didn’t expect to see that at a wedding. One of Sarah’s cousins, Emma, turned 11 on the day of their reception, so they had a special surprise for her. She got to wear the sorting hat, received a special robe and was given a magic wand! I think it’s safe to say that she was both thrilled and surprised. Melissa and I had an absolute blast photographing Sarah and Eidy’s wedding weekend. If you’re in need of MA wedding photography, don’t hesitate to contact me. I’d be happy to discuss your photography needs! Scroll down to see some of the fun we had with Sarah and Eidy.